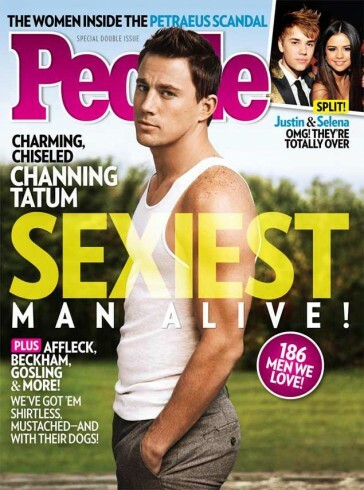 People Magazine confirms what we already knew … Channing Tatum is the sexiest man alive! This makes us sad … Jon Bon Jovi’s 19 yr old daughter overdoses and is arrested … sounds like her holiday season will be spent in rehab. Matt Lauer’s star is a little tarnished … will the Today show host be looking for a new gig? DAILY DISH! 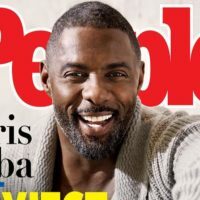 Idris Is The Sexiest Man Alive! DISH! Tamar Health Update! Who Is The Sexiest Man Alive?